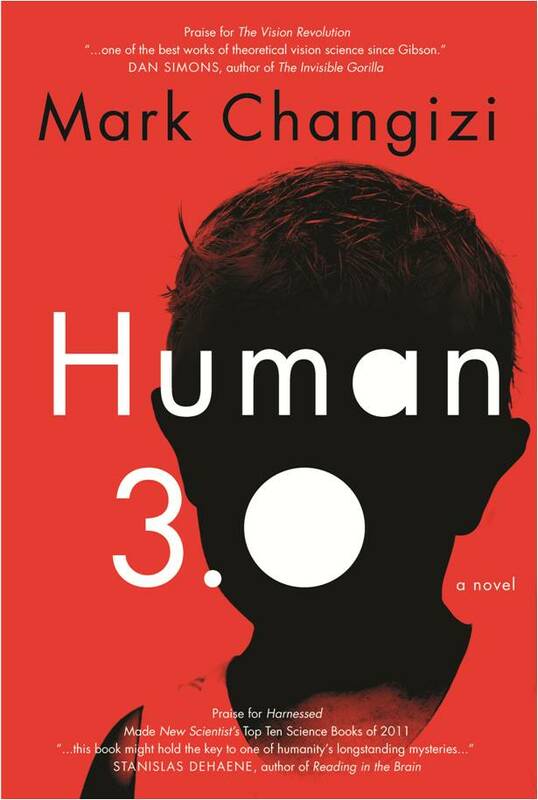 Cognitive Scientist Dr. Mark Changizi, author of books such as VISION rEVOLUTION and HARNESSED, says we are currently Human 2.0. ​This work of fiction -- and accompanying essays -- illustrates how we might get to 3.0. In a future where music is the wellspring of power for the Children that evolved to wield it, one man struggles with the realization that he, too, may be more than human. Watch my new Science Moment Video Series, with me as your host for short vignettes on the most interesting topics that exist in the unknown universe. Available on YouTube and Instagram. Brought to you by VINO Optics Vein Glasses. 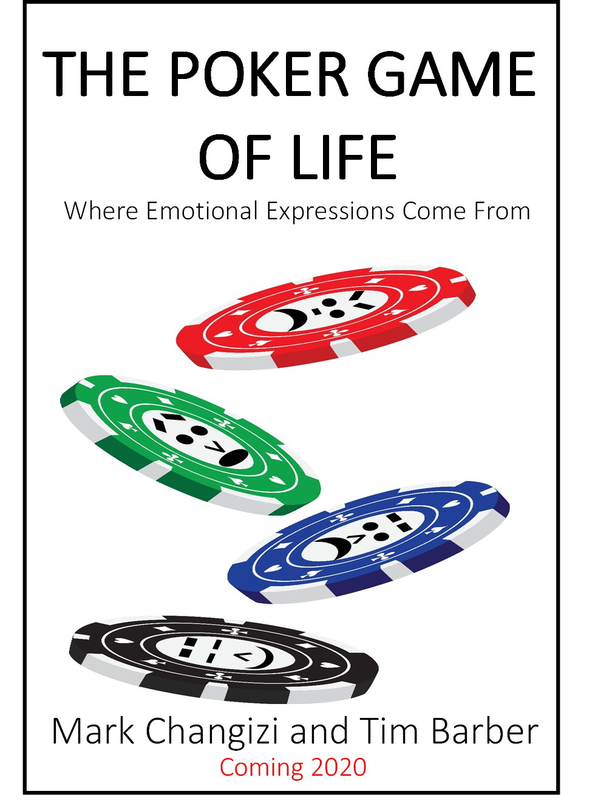 ​Happy to announce that the next book is on its way, this one a collaboration with my brilliant 2ai colleague Tim Barber. Portraits of me by Raheleh Bagheri.